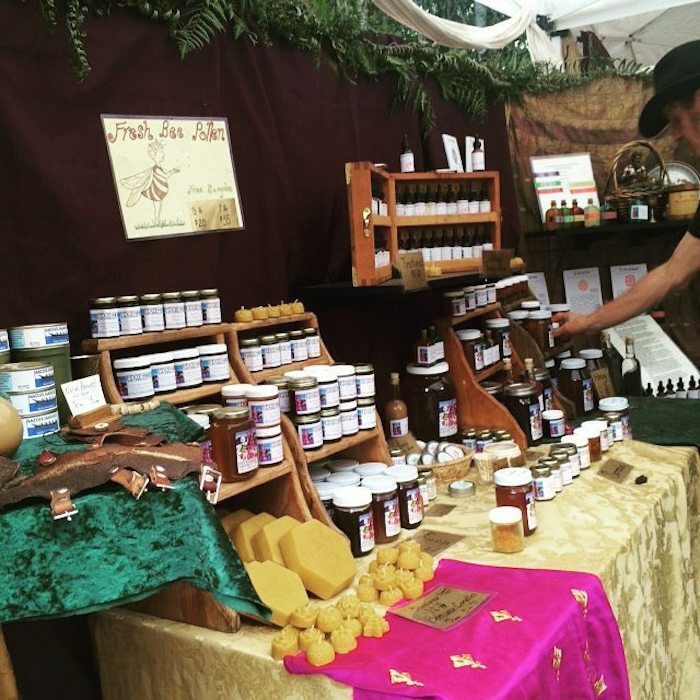 The Pixie Traveling Medicine Show provides bee based herbal medicines, infused honeys & elixirs that are crafted with the wild from all over the American West. We honor the magic & gifts of the bees by raising them without chemicals and undue interventions. We are now creating a honey bee sanctuary and running an off the grid dilerness retreat center in the mountains of the methow valley. We are dedicated to supporting the diversity and fertility of the Earth- working with the wild native species, practicing permaculture, and providing nectar rich forage for pollinators throughout the year, while growing food and medicine to meet our needs. We are listening to the bees, and embodying their acts of service that bring forth the fruition of all that feeds them.